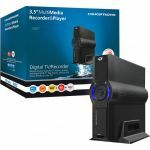 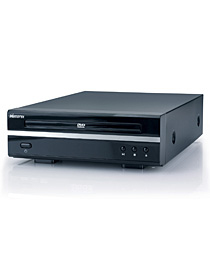 Memorex Progressive Scan DVD Player offers a fully functional compact design. 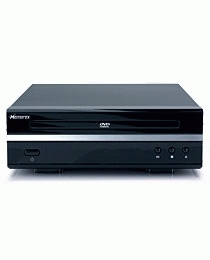 MVD2015 plays DVD, CD, MP3 CD and picture CDs with Dolby Digital output and an on-screen graphical user interface. 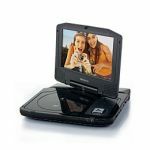 You'll even find a zoom function and multi-angle menu. 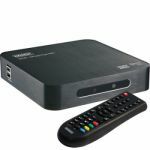 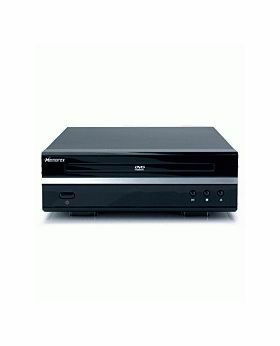 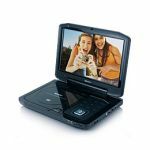 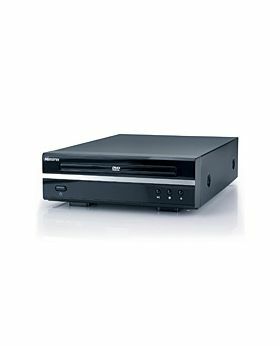 With access to all the functions you need, this versatile DVD player is the perfect fit for small spaces.